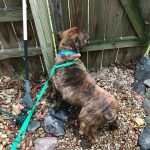 11/27/18: Please welcome Titus! 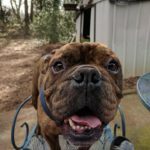 He joins us from Cobb County Animal Control. 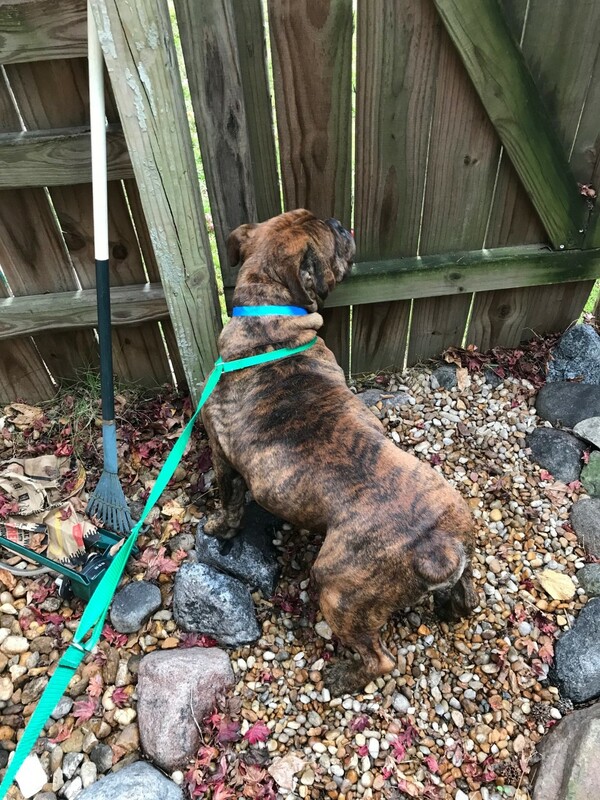 He was picked up by animal control as a stray and when no one came looking for him he joined the rescue. 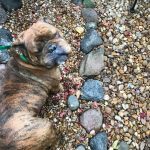 He needs to be vaccinated and neutered after he finishes a round of antibiotics for an upper respiratory infection. 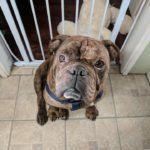 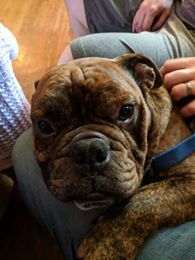 12/3/18: Titus had his neuter surgery today and all went well. 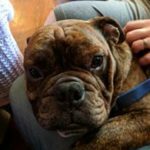 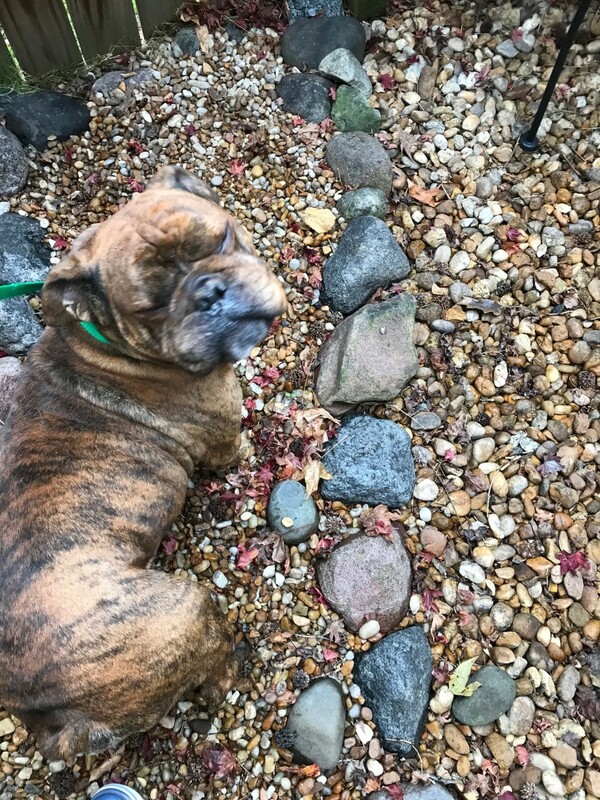 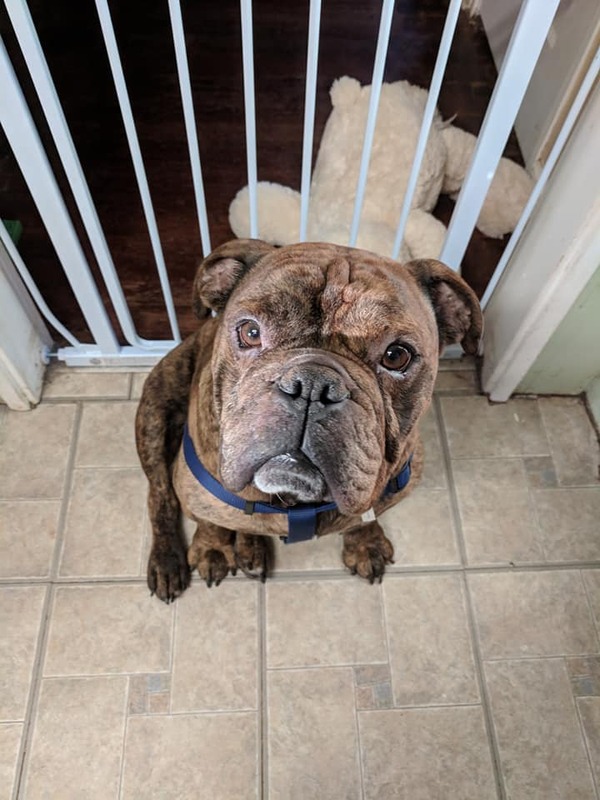 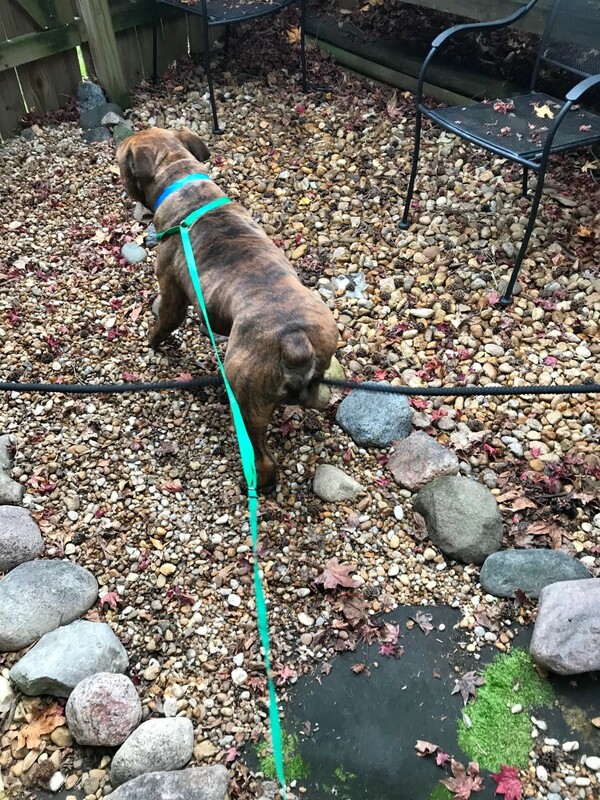 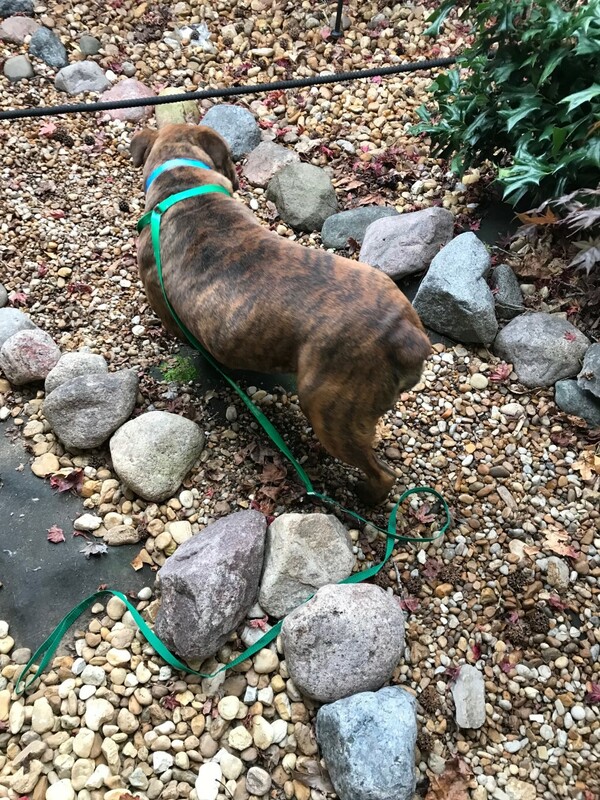 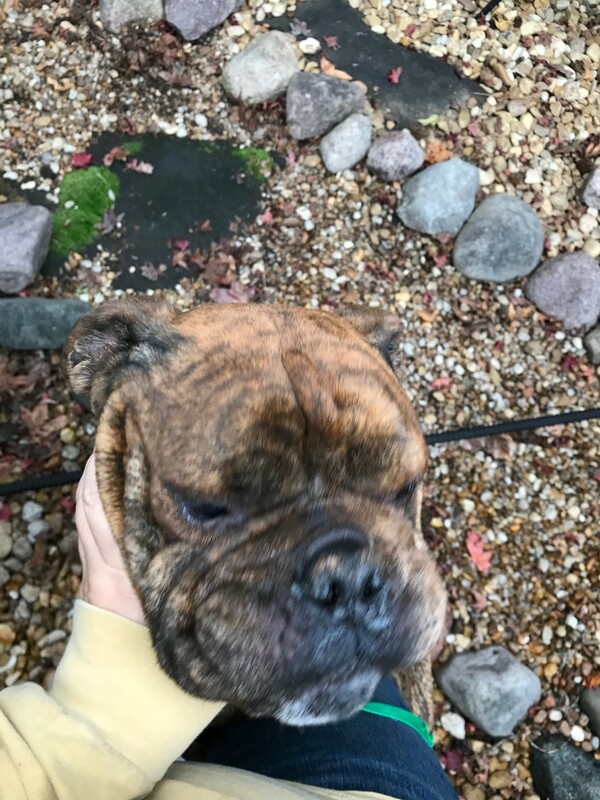 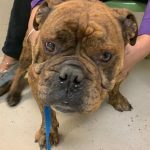 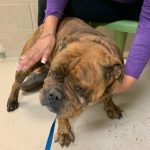 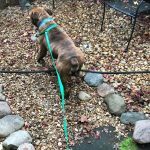 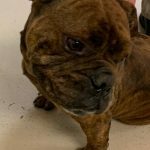 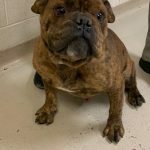 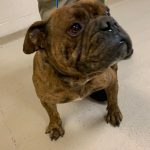 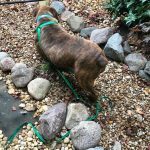 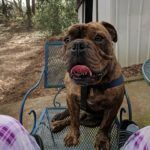 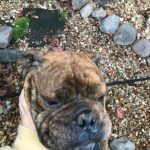 12/26/18: Titus started is heartworm treatment today. 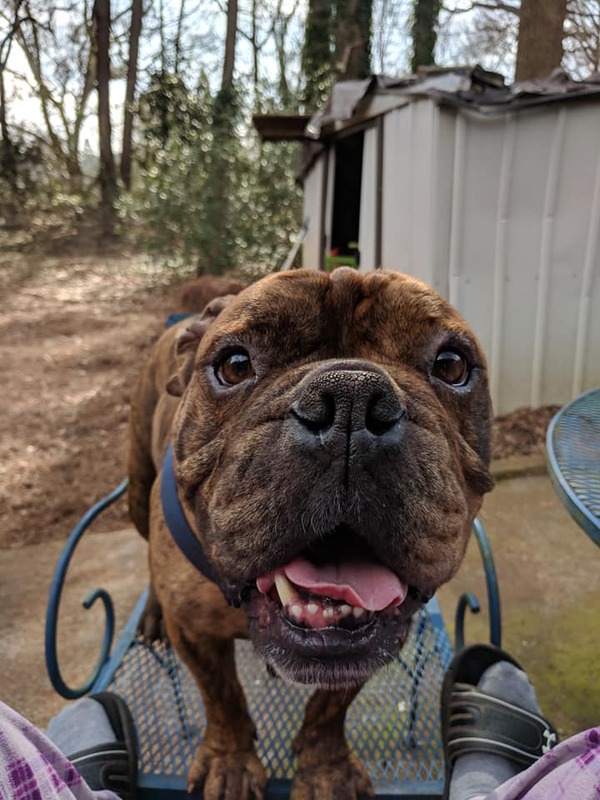 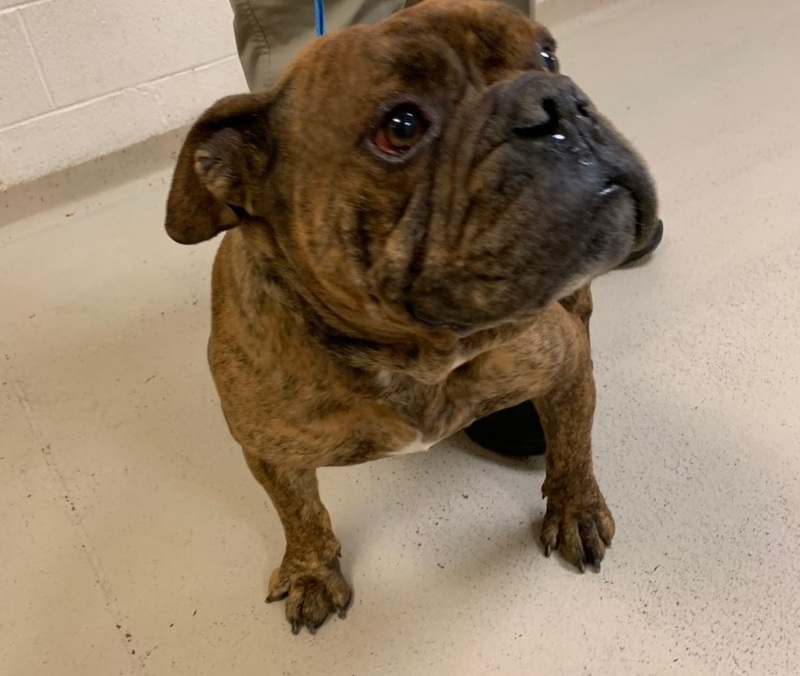 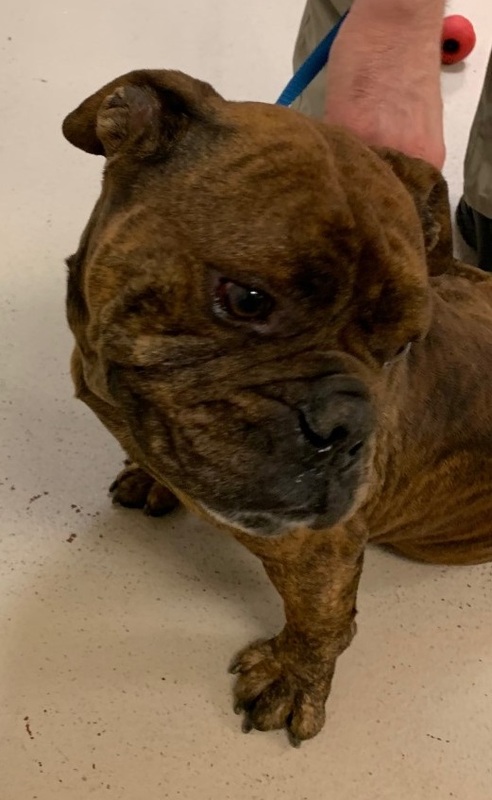 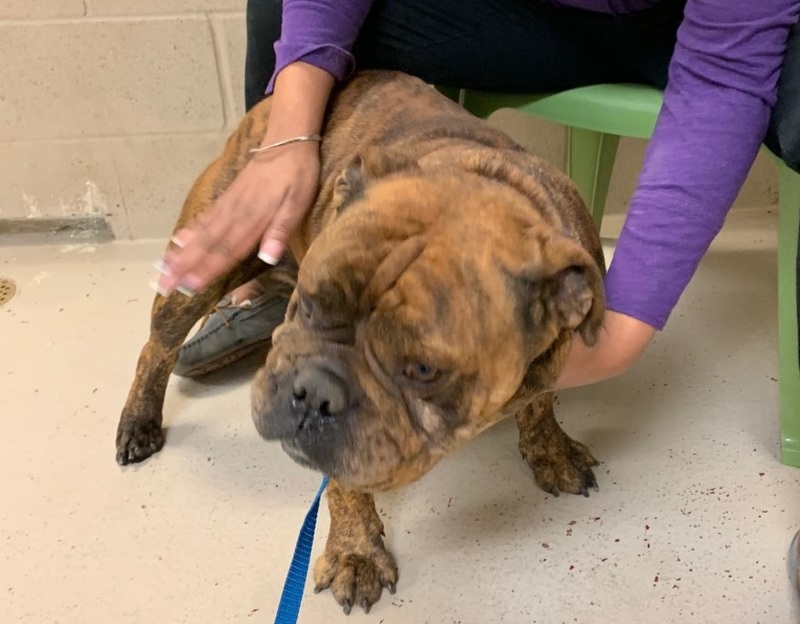 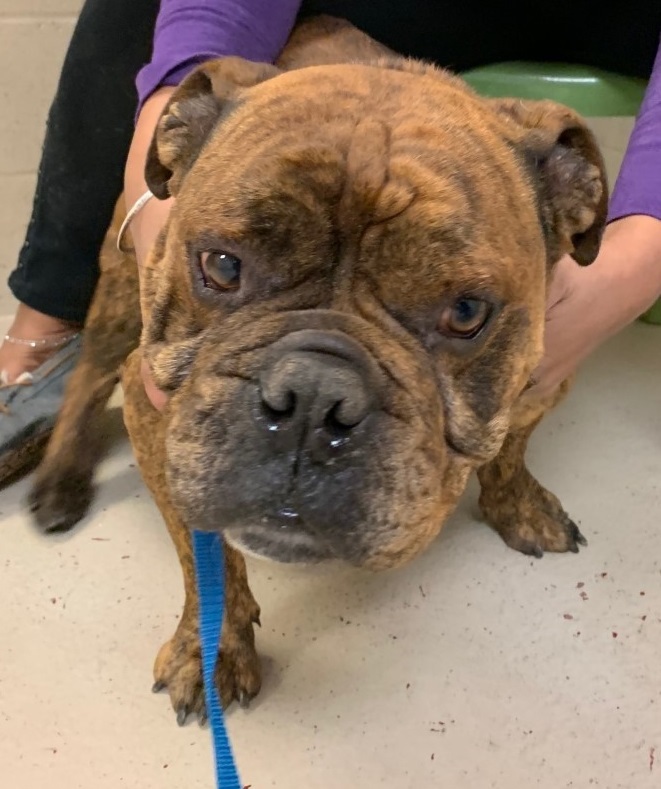 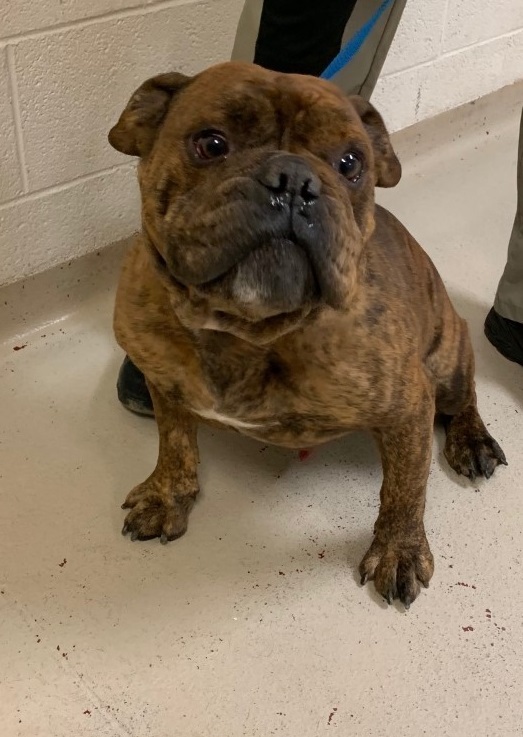 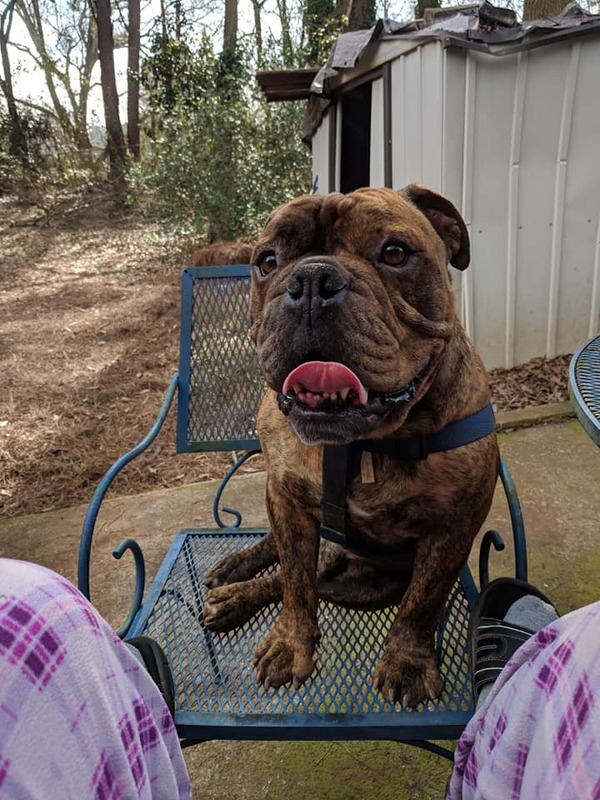 1/18/19: Titus completed his heartworm treatment today and is now cleared for adoption.